Fender has shaken up their range again by introducing the Player Series for 2018. The new lineup revamps the Standard series but will still be made in Mexico. 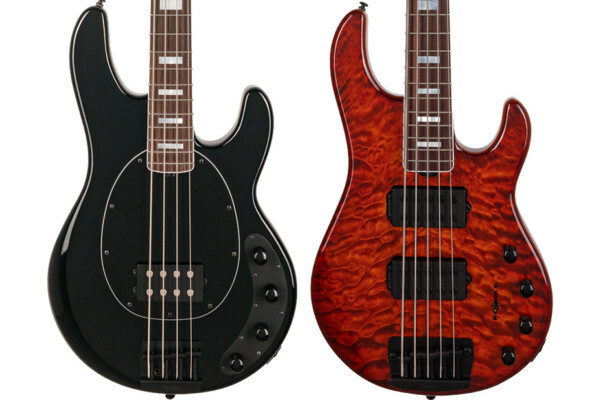 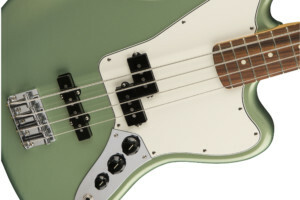 As you may expect, the Player Series includes a Precision Bass and a Jazz Bass as well as a Jaguar Bass. Overall changes in the models include new pickups and redesigned bridges. 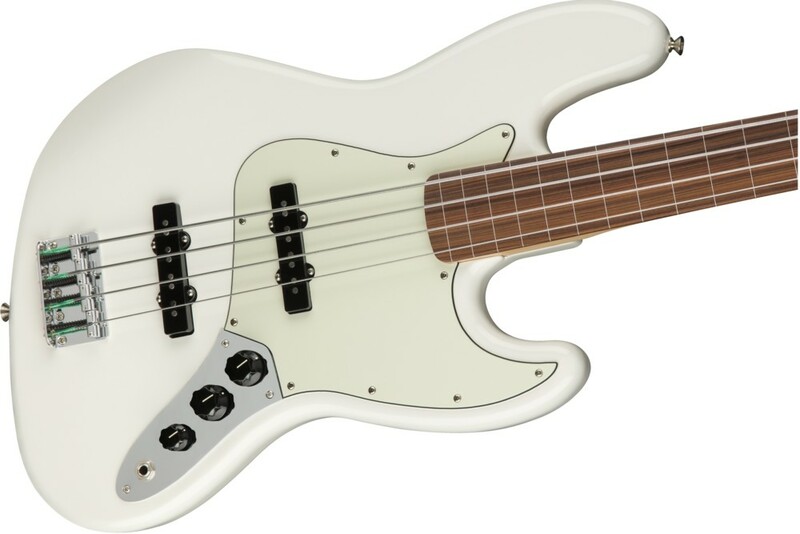 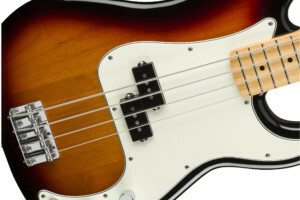 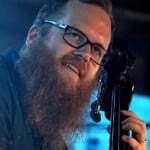 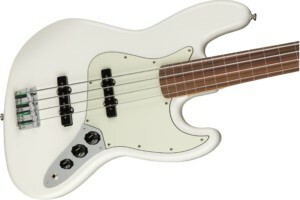 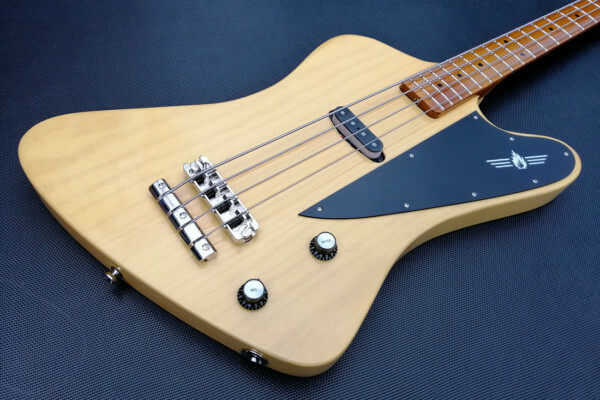 The Jazz Bass comes in four variations with a standard, fretless, five-string, and left-handed models. 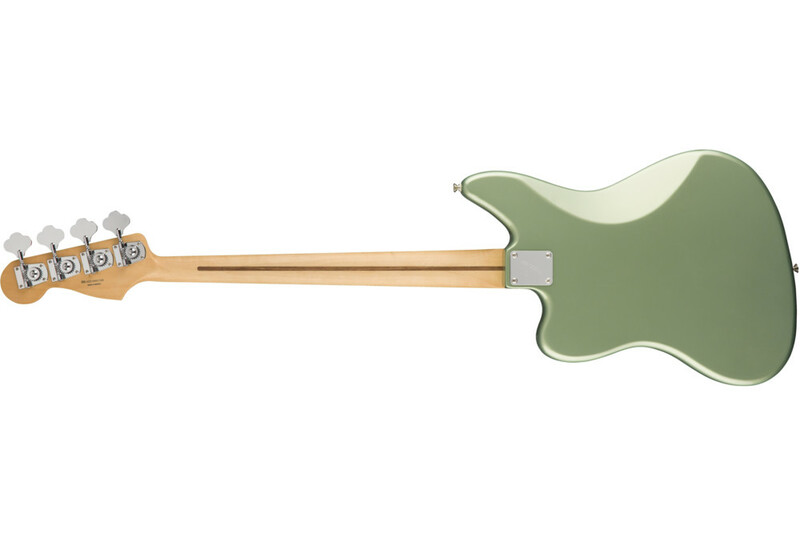 Each features an alder body, a Volume/Volume/Tone control layout, and a “Modern C”-shaped neck profile. 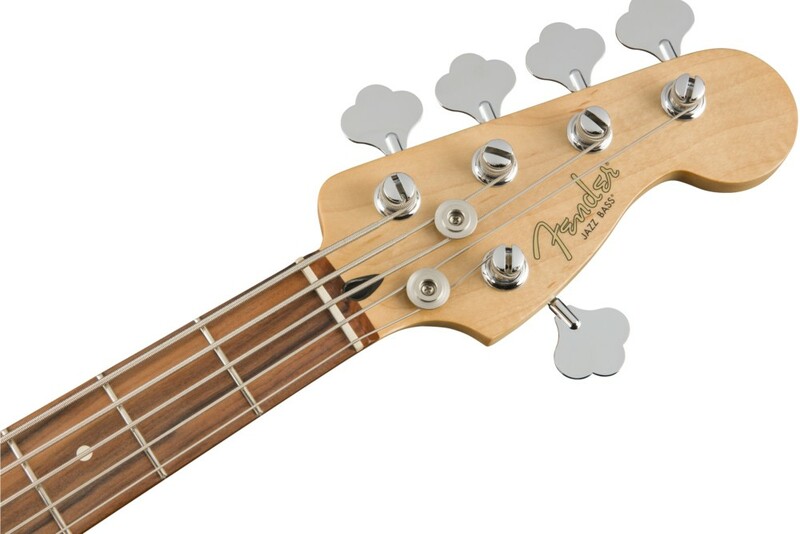 The fingerboard is either pau ferro or maple, depending on the finish. 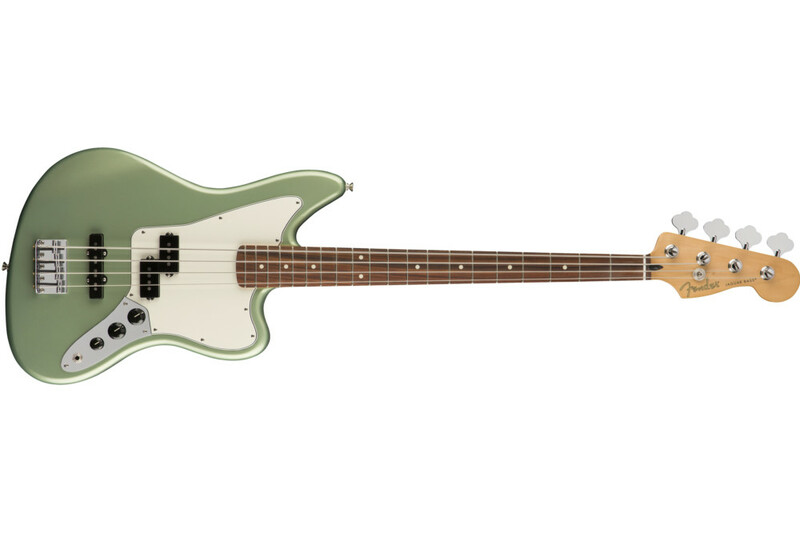 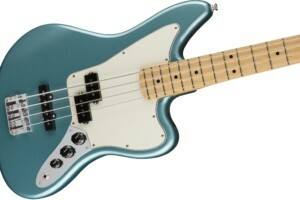 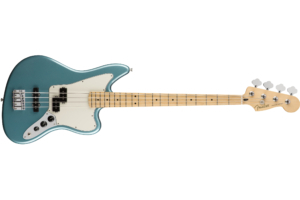 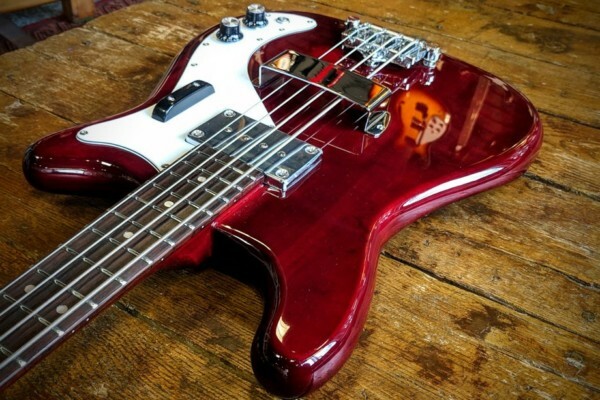 The Jaguar Bass sports a pair of P/J pickups loaded into the offset Jaguar body that comes in three colors: Sage Green Metallic, Sonic Red, and Tidepool. 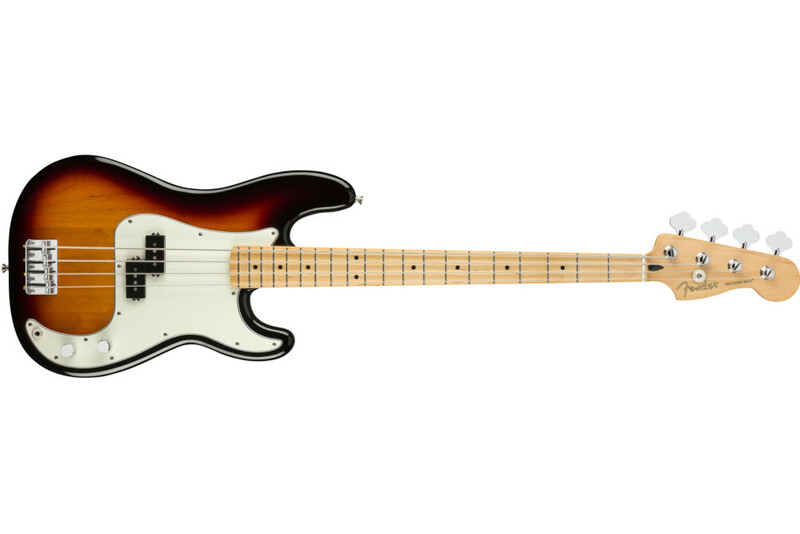 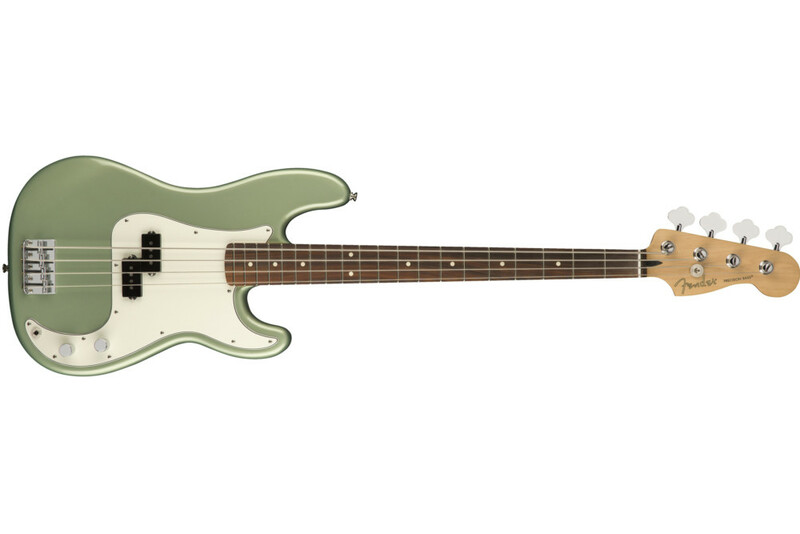 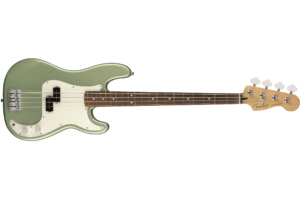 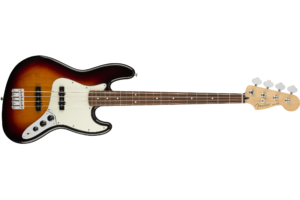 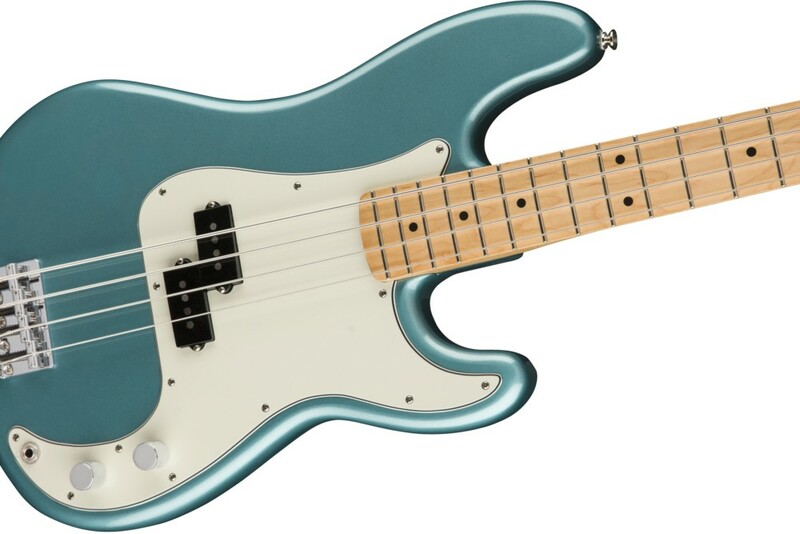 Available in right or left-handed versions, the Player Precision Bass also has the options for pau ferro or maple fingerboards in a whopping seven colors: 3-Color Sunburst, Black, Buttercream, Ploar White, Sage Green Metallic, Sonic Red, and Tidepool. 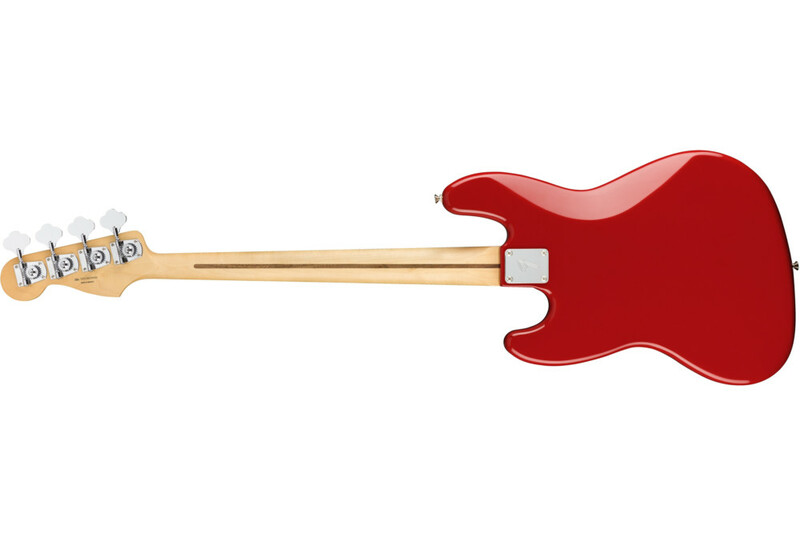 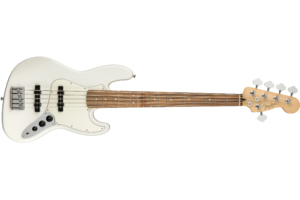 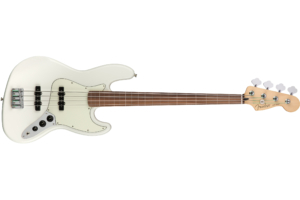 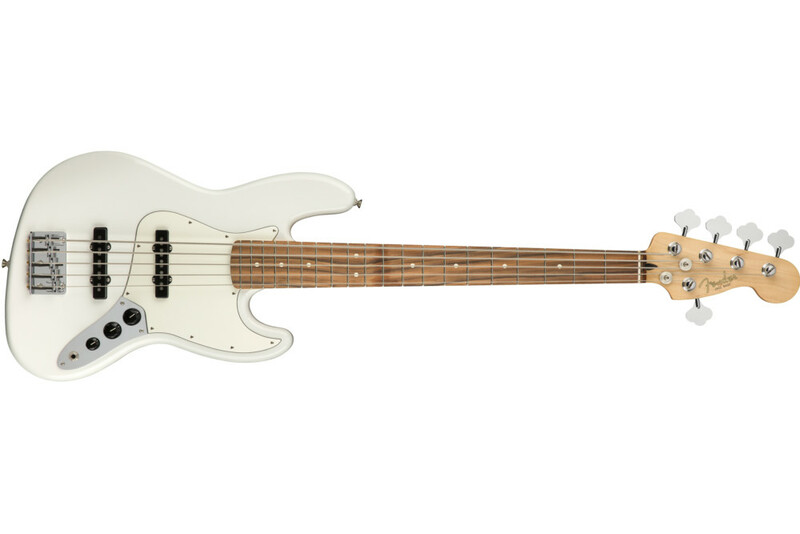 The Fender Player Series Basses will be available soon with prices ranging from $649.99 to $774.99.